Unfortunately, getting in the writing zone is not always as simple as opening the door and entering your home office. On the flipside, there are things you can do to help get in the writing zone. Here are some tips that will push you in that direction. Get dressed as if you were going to a “real” office. Freelance writing is an affair with your jammies, isn’t it? You can wear whatever you want. You don’t even have to shower first thing in the morning, not to mention put makeup on. However, if you prepare yourself as if you were going out to work, your mindset experiences a shift. When you physically prepare for work, the chances of writing efficiently go up. You may be thinking that having to buy “office clothes” is not a financially sound idea, especially if you’re struggling to get by. But dressing up for work doesn’t mean you have to wear something expensive. You can buy affordable but going out clothes. Take a look at these. They may not be your cup of tea, but you get my drift. They’re definitely a level (ore two) beyond pajamas. 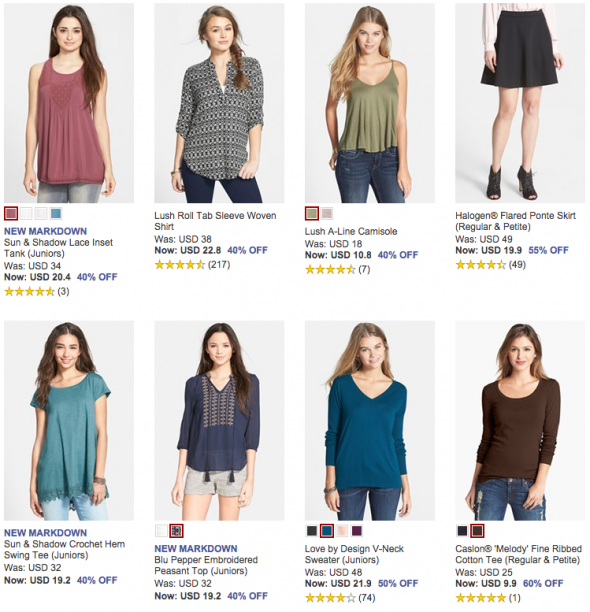 Going online and taking advantage of discounts and coupons to buy really nice work-at-home office clothes is one of the best ways to go about it. For example, sites like Groupon constantly have promos. 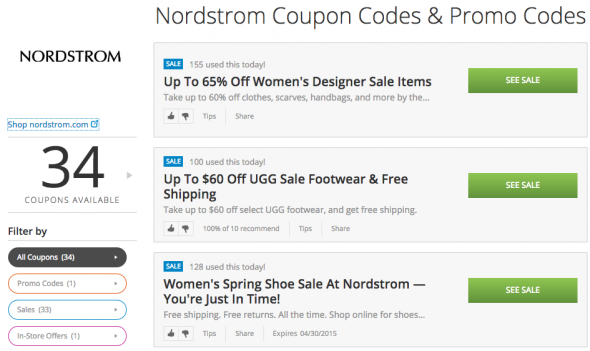 Nordstrom Groupon coupons can save you considerable amounts if you use them – and you get to buy clothes that you can wear when you go out as well. Check these promos out. They say it’s all about mind over matter, but I say physical preparation also helps with the mindset. Designate a time when you start working. Some freelance writers are more flexible than others. They don’t have fixed times when it comes to work hours. It is highly recommended, however, to have some sort of routine. This helps your mind to get in that zone. If you have no fixed hours, at least try to set a designated time when you start working in the morning (or evening, if you work the graveyard shift). We have a useful article on this topic, which you may want to read: Why Routines are Important for Freelance Writers. There are people who, when they start working, won’t stop till they get their tasks done for the day. While this is great, if you are having trouble getting in the writing zone, allow yourself to take breaks. Don’t push it if you can’t get sentences together. Stand up. Have a snack. Read a chapter or two of the book you’re currently reading. Phone a friend. After your break, you’ll be more relaxed and open to inspiration. Distraction-free writing platforms. Good old text editors work for me, with the laptop disconnected from the Internet. Music to put you in a good mood, or background music that pumps you up. What are the struggles you have encountered when it comes to getting in the writing zone? What are your tried and tested methods (and tools) to overcome obstacles?